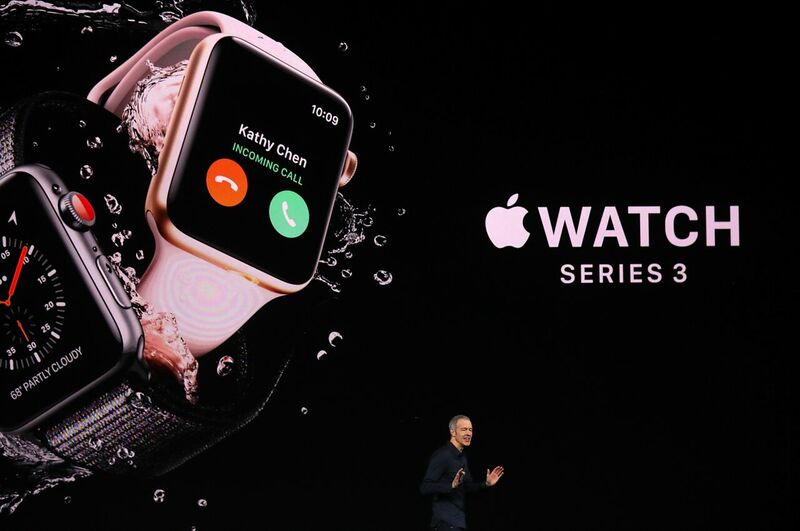 Apple touted the potential, but didn’t give many details beyond the fact that the watch would share your phone number. After the event, TheStreet offered one important detail on whether or not the watch would cost extra on your monthly bill, and if so, how much? AT&T, Verizon, and T-Mobile revealed that they will charge customers $ 10 per month for the cellular connectivity of the Apple Watch. Verizon and T-Mobile are planning to offer the first three months for free. No word yet on Sprint’s plans, but they will likely offer the same $ 10 per month option as the other three. It’s worth noting that the fee is in addition to your current cell phone bill, and on top of the $ 399 introductory purchase price of the cellular Apple Watch Series 3. The Apple Watch will basically be treated like a cellular iPad, though not quite as expensive per month.